How to sell GNT at Bitkub.com? A. Enter the amount of THB/GNT you wish to spend. B. Enter the price of GNT or choose from these 3 settings (Latest/Bid/Ask). A. Enter the amount of GNT you wish to spend. B. You can enter the amount of your GNT with %. 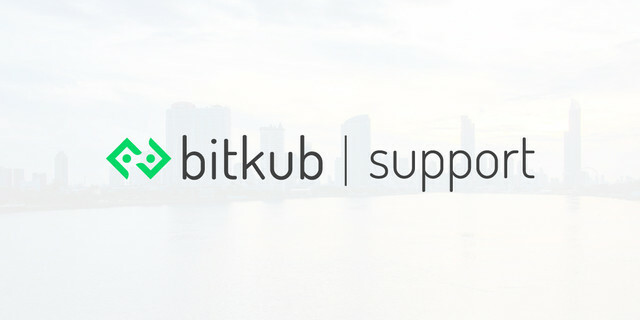 How to sell IOST at Bitkub.com?